We start from the problem statement and then proceed to the process of analyzing using tool (Rational Rose), generating the functional/non-functional requirements, flow-of-events, sequence diagrams, collaboration diagrams, class diagrams and so on.... We start from the problem statement and then proceed to the process of analyzing using tool (Rational Rose), generating the functional/non-functional requirements, flow-of-events, sequence diagrams, collaboration diagrams, class diagrams and so on. 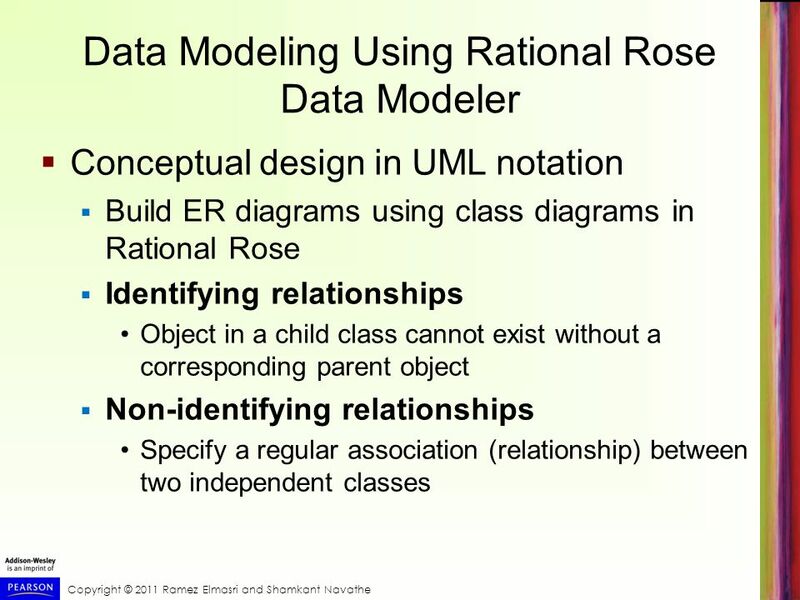 (Rational Rose lets you create and assign a class diagram for a use case. We are still working mainly in the Use Case view in this phase.) 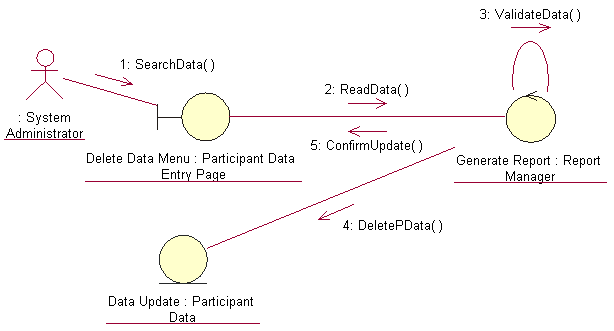 Figure 2-4 shows the ideal object model for our Withdraw Money use case.... � Use Case Diagram - The best tool I know of for talking about requirements is the use case diagram, developed by Jacobson. The diagrams and the use case technique are so simple that clients instantly relate to them and will readily volunteer usual and exceptional scenarios to go along with each use case. 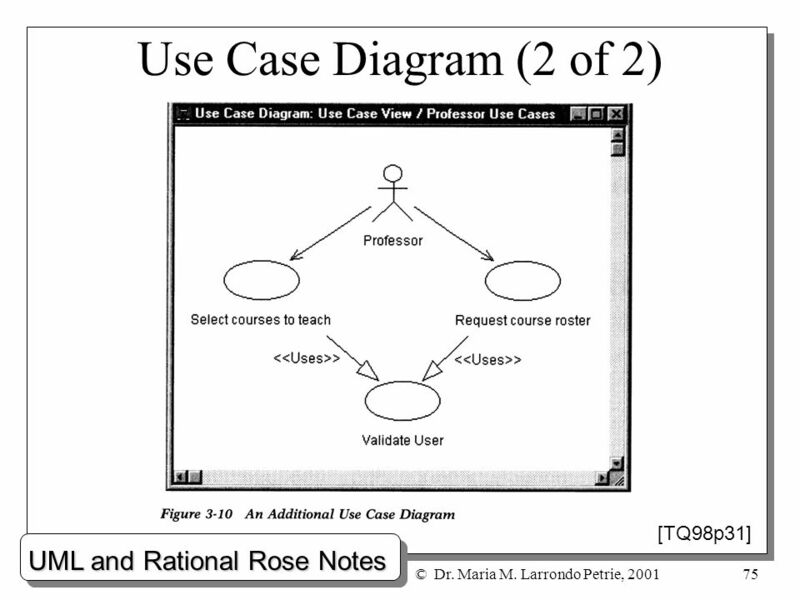 The use cases are recorded in the use case view of rational rose. tools are specific to the Use Case diagram and will be used to create it. To make a To make a Use Case, go to the tools and click on the one that looks like an oval. Chances are that it works with Rational Rose too. Just select the elements you want to save to an image (or use Ctrl+A to select everything), right click and select the File->Save as image File menu item.